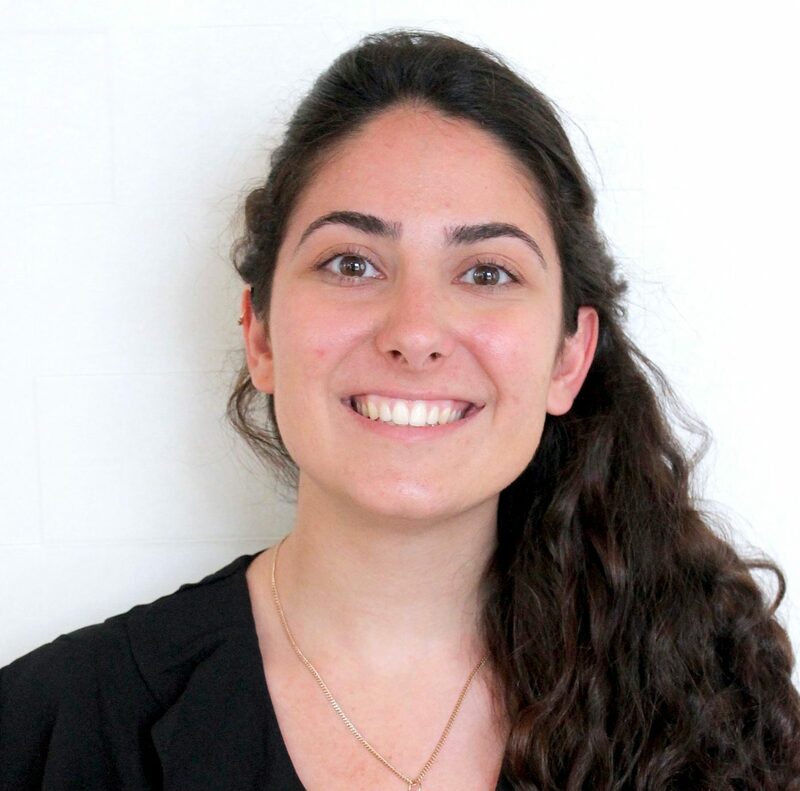 Talia Beglarian is currently a third-year student at the University of California, Berkeley, and is majoring in Molecular and Cell Biology with an emphasis in Immunology, as well as minoring in Global Poverty and Practice. She has been an active member of the Cancer and Womxn’s Health Committee in AMWA for four semesters, starting from when it was first established in AMWA’s Berkeley chapter. During this time, she has helped organize several fundraising and cancer awareness events, including a Candlelight Vigil and a Cancer Prevention Potluck. As Treasurer of her local AMWA Berkeley branch, she ensures that the chapter can fund any events or activities to raise awareness for health. Apart from her activities on campus, she has participated in the COPE Health Scholars Program as a Summer Intensive Scholar, in which she received clinical experience and learned practical hands-on patient care, further solidifying her interest in becoming a physician. Her passion for medicine is shared with AMWA members, and she is grateful to be a part of the community.